ThreadFellows is now authorized to handle our EMAW embroidered apparel and other items. 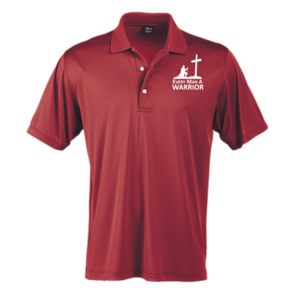 Click HERE to purchase apparel items with embroidered logos. You'll be taken to the ThreadFellows EMAW website for purchase. Please browse through their many categories and select your items - in the size and color of your choice. ThreadFellows will send you a confirmation and the items will be sent to you via whatever shipping you specified. That's it - very simple! *** Orders are now collected in ‘batches’ and processed once per month. Depending on the order date, delivery can be up to six weeks. ThreadFellows is located in central U.S. and has wonderful referrals. Go to "ThreadFellows" to see their complete products and services. You may also choose to communicate through customer.care@threadfellow.com or 1-844-588-6275. 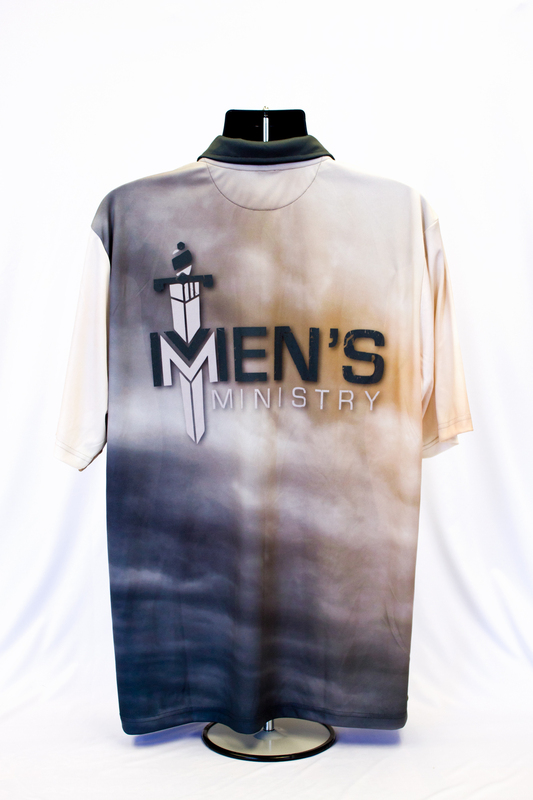 The first two items pictured are the front and back of a suggested Men's Ministry Group. The second two items being the front and back of a suggested Theme Shirt. 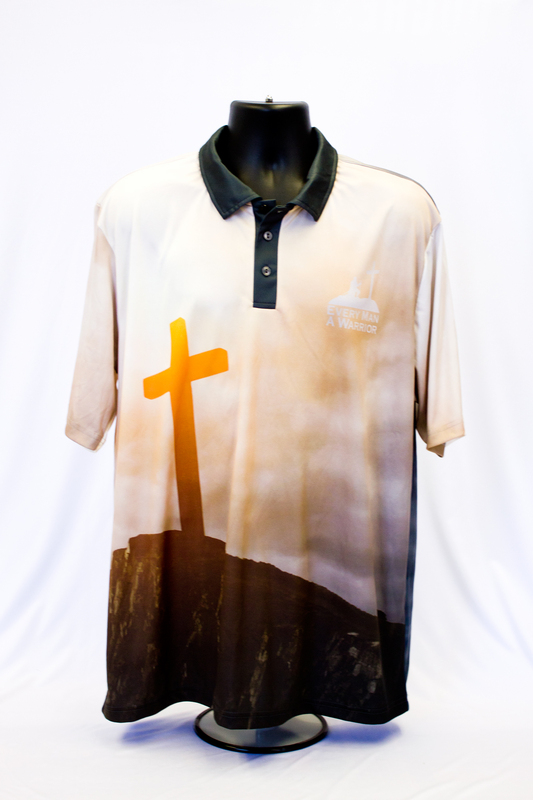 Select whatever tasteful image or picture you desire to have your apparel infused with; the options are endless and open to your creativity and will be a great way to express your love for Christ. 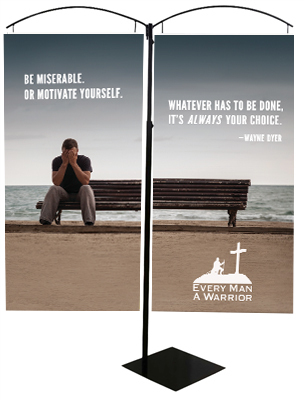 Nat Sub Apparel has the Every Man A Warrior logo for placement on any apparel item you might select. Each product can be customized with your own unique graphics. 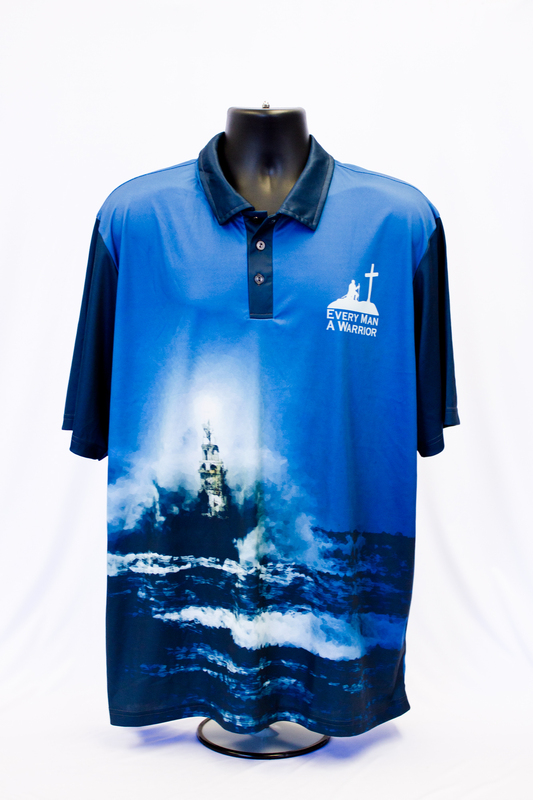 Click HERE to purchase apparel items with sublimated dye. You'll be taken to the Nat Sub Apparel website for information, review or purchase. 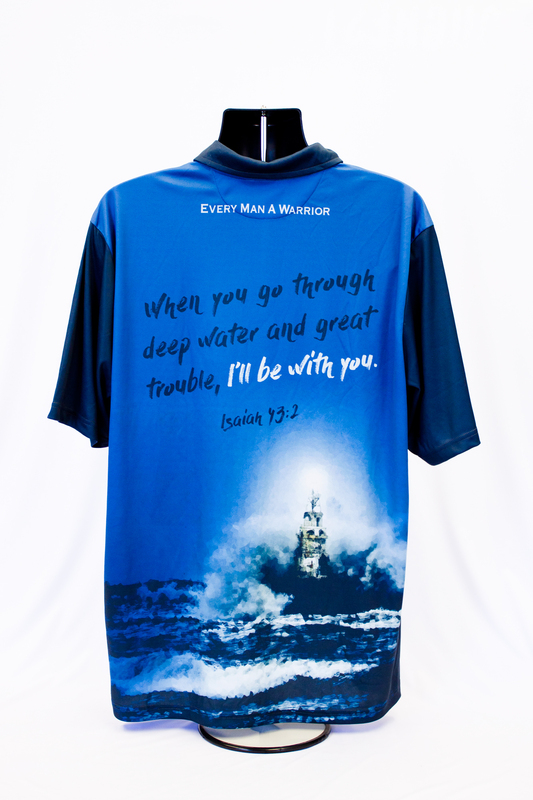 National Sublimation has several Every Man A Warrior display items available for you. Select from Table covers, Flags, Fabric & Vinyl Banners, Fabric Background Displays, Retractable Banners, Vehicle Wraps and more. There are suggested examples, for your to review, under each category. Each product can be customized with your own unique graphics and they have the EMAW Logo available for use. 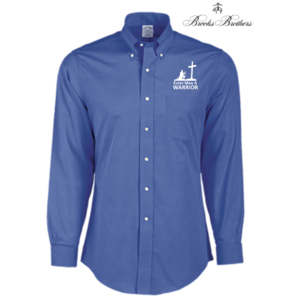 Click HERE to purchase conference accessories and other sublimated items. 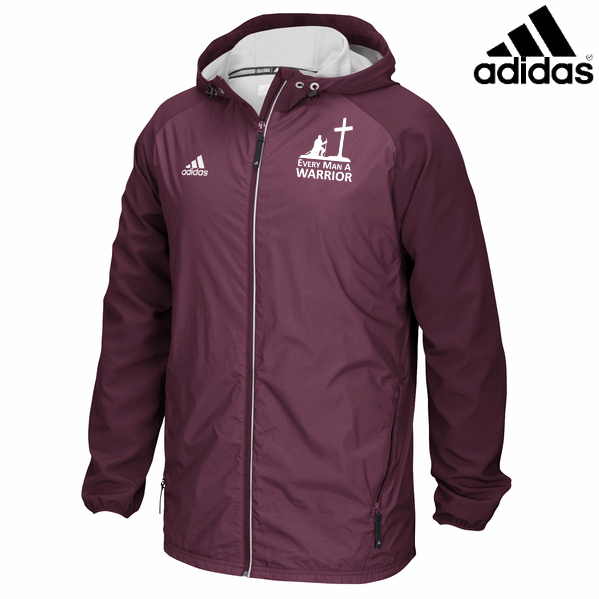 You will be asked to set up your account by assigning a User Name and Password and taken to the National Sublimation website for information, review and purchase. * Proclaim the gospel of salvation to as many people as possible. * Instruct believers in biblical doctrine and daily Christ-like living. 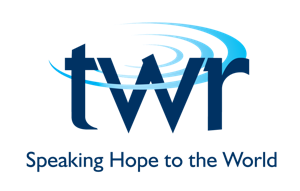 * Model our message through our corporate and cooperative relationships.